Gear Up for Game Wardens is off to a great start! Thanks to your support, more than $38,000 has been raised in just four weeks. Gear Up for Game Wardens, a new TPWF program, is raising private funds to ensure that your Texas Game Wardens have access to specialized equipment beyond their standard issue gear.  Make a donation and receive a branded thank you gift. You can proudly show your support for Texas Game Wardens while helping spread the word about Gear Up for Game Wardens. 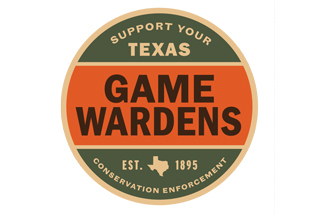 Those who donate at least $250 will receive a “Support Your Texas Game Wardens” patch. For donations of at least $500, you’ll receive a hat with the patch. A branded Filson bag will be sent to those who donate $1,000 or more. If you’ve already donated at one of these levels, your gift will be sent soon. Through private donations, Gear Up for Game Wardens is providing specialty equipment Texas Game Wardens need to maintain safety and ensure the highest level of service for the people of Texas.